The Bellevue Botanical Garden Society is pleased to offer the following educational opportunities. Pre-registration is required for all our classes. Many of our classes sell out so we strongly encourage you to register early. Please be advised that if you elect to come to a class without pre-registering, you will be turned away if the class is full. If you do attend a class as a walk-in, you must pay with exact cash or a check. BBGS members receive special pricing on all classes and lectures. Want to enjoy our classes and lectures at reduced prices? Become a member now. MEMBERS, PLEASE NOTE: When registering for classes and lectures, you must sign in with your user name and password to receive your member discount. Don’t have a user name and password yet? You can sign up here. 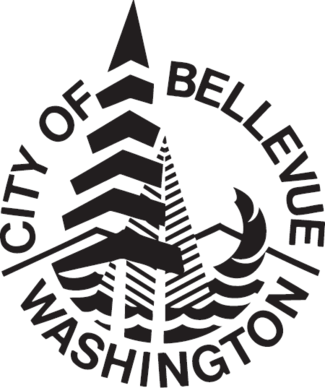 Want to teach a class at the Bellevue Botanical Garden? Please read our guidelines.